Autism is a behavioral or psychiatric diagnosis with symptoms that include lack of eye contact, an inability to speak or poor social interactions. 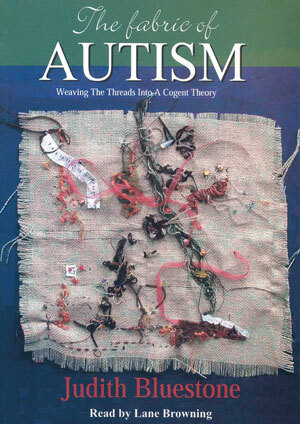 Unfortunately, the real problem with the vast majority of children diagnosed with Autism is that they were poisoned beyond what their bodies could process at a critical point in their development. For some, the poisoning came from pesticides or volatile organic compounds, but for most it was a soup of toxins and immune system disruptors found in vaccines, including the most deadly non-radioactive element on earth, mercury. Instead of identifying the root cause of this growing epidemic of neurologically impaired children and then sounding a call to arms, the American Academy of Pediatrics has allowed the myth of better diagnosing as the reason that there is an explosion of Autism. During the Center for Disease Control and Prevention’s Simpsonwood meeting in the year 2000, it was revealed to the American Academy of Pediatrics and all of the pharmaceutical companies that the mercury in the preservative Thimerosal was causing speech delays and learning disabilities in children. Unfortunately, this information was not shared with the public. 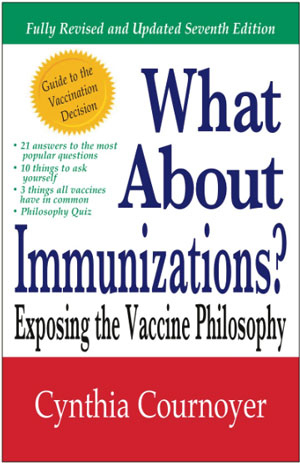 The American Academy of Pediatrics knew the bad news about mercury in vaccines was going to become public, so in 1999 they pledged to have Thimerosal eliminated from vaccines. However, ten years after making the pledge to remove mercury from vaccines the only thing the AAP ever did was join in the protest against a fictitious TV show – Eli Stone – because it was critical of mercury being in vaccines. Mercury, which is the second most toxic substance to man and 500 times more toxic than lead, is still present in most of the flu vaccine, in the preservative Thimerosal. This is a deadly form of organic mercury called ethyl mercury, which is rapidly absorbed into human cells and the brain. 2 ppb of mercury is the U.S. Environmental Protection Agency’s limit for drinking water. 20 ppb of mercury will destroy membrane structure of nerves. If there is 200 ppb of mercury in a liquid, the EPA classifies that as hazardous waste. In the United States from 1991 to 2001, the multi-dose, Hepatitis B vaccines administered at birth contained 25,000 ppb of mercury. And there were 50,000 ppb of mercury in the multi-dose DTP and Haemophilus B vaccines, administered 8 times in the 1990’s. These toxic multi-dose vials continue to be used with the approval and encouragement of the World Health Organization throughout the world. For years the Infectious Disease division at the CDC said the reason for the dramatic increase in autism is due to “better diagnosing” and “greater awareness.” They have encouraged those like the AAP to create uncertainty by publishing articles that were less than truthful. Instead of being the advocates for children that they pretend to be, the AAP shamefully plays along, perhaps encouraged by vaccine manufacturers who significantly contribute to the AAP’s yearly budget. I have discussed mercury as being the chief culprit in the poisoning of a generation of children, most of whom are still under the age of 18, but the contents of vaccines are a toxic soup of ingredients that have never been safety tested appropriately. Vaccines are designed to upset the immune system, and ingredients like polysorbate 80, which is known to cause anaphylactic reactions in some people, as well as aluminum, MSG, DNA of aborted human embryos, and viral contaminants we know to cause cancer in animals, are all part of what is injected into infants, babies and children. For example, the mandatory immunization schedule will cause a two month old child to receive 49 times the FDA safety limit of aluminum. Many children can handle this toxic soup of ingredients and get through it unscathed. 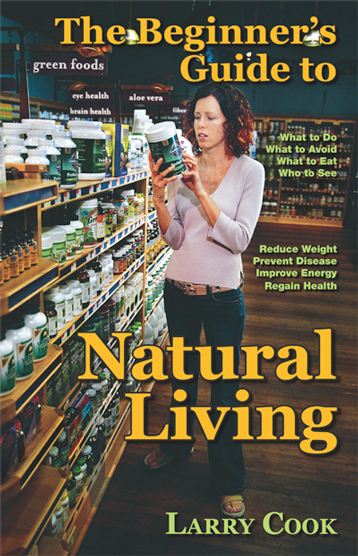 Others may wind up with allergies, ear infections, weakened immune systems or autoimmune conditions. Yet others can’t handle the toxins at all, and instead develop neuro-immune problems that forever impair their nervous systems. These children develop a brain disease called encephalopathy. If we now have better diagnosis of Autism, then we should see a higher incidence of Autism in older adults. However, there are no studies that have found these previously undiagnosed or misdiagnosed autistic individuals among older Americans. 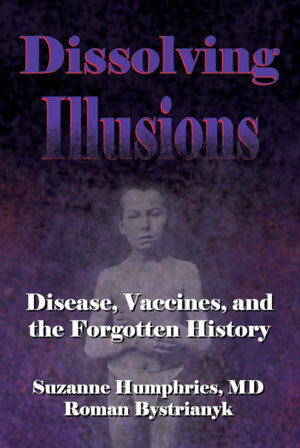 They simply don’t exist, except in very small numbers, and that is because older Americans were not given the great numbers of vaccines that the children of today are being given. A genetic epidemic cannot exist and therefore the increase of autism has been linked to the increase in an environmental exposure. This is now accepted as the probable cause, so the next logical thing to do is to trace all toxic exposures to their source. We live in a world ruled by corporate interests and agendas that are not in the best interests of the citizens on this planet. How it came to pass that the AAP joined these rogues and became an active participant in this skullduggery is beyond reason, and even beyond greed. They have remained silent as mercury-laden vaccine continues to be exported and used in all third world and second world countries. We have tolerated the junk science that has covered up the true cause of this epidemic at a considerable cost to the integrity of science, the public, and our very way of life in this country. It is time to bring our collective heads out of the sand about the autism epidemic or we will make it possible for the destruction of a great many. A question to ask is this: why haven’t pediatricians come forward to demand the end of the use of Thimerosal once and for all, and to advocate for the treatment of these children before it is too late for them to regain functional lives. There is effective treatment for children with autism, and for many of them, if they are treated early enough there is great hope for partial or even full recovery. Why aren’t pediatricians at the front of the line protesting the amounts of mercury allowed to come out of coal-fired power plants? Why aren’t they leading the charge to stop the use of mercury amalgam dental fillings that are placed in the mouths of young children and pregnant women? The very federal agencies that should have been sounding the alarm about environmental pollution creating future generations of mentally disabled citizens did less than remain silent because they have become the arms of the very corporations that profit from selling and distributing poison. When you look at who sits on the FDA’s Scientific Advisory Boards, it becomes obvious that the FDA has become a trade arm of Big Pharma. The conflicts of interest are so glaring that every American should question why this has happened. Nevertheless, the handwriting is on the wall because the US government has been quietly settling vaccine brain damage cases in the Court of Federal Claims. The recent PACE Environmental Law Review has determined that many of these brain-injured children have autism. The American Academy of Pediatrics, the CDC, the FDA, and plenty of other medical organizations have adopted the Lies of Big Pharma without caring about the damage that is being done to the world’s children. And that is why I resigned from the American Academy of Pediatrics.